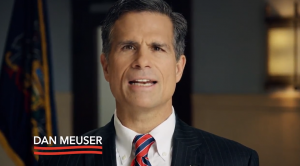 Republican Dan Meuser launched a new ad targeting illegal immigration and touting his support for the border wall. “We are a nation of immigrants, but also a nation of laws. I strongly applaud President Trump’s recent decision to send troops to aid in blostering the security of our southern border,” Meuser said. 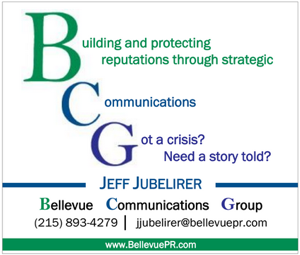 The 30-second ad has been running in the district for the last month and will likely continue to run going forward. “I think it is time that we stand up for hardworking Americans who follow our laws everyday. That’s why I support defunding sanctuary cities. 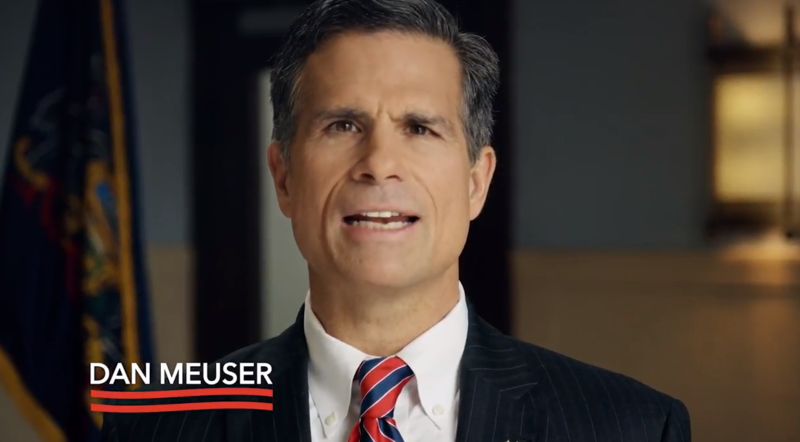 I also support building a wall to protect our border,” Meuser says in the ad. 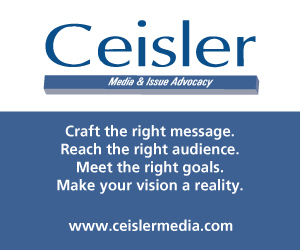 The ad likely is designed to help Meuser appeal to Trump voters in the district ahead of the primary and label him as pro-Trump for the general election. The new district voted for Trump by over 35 points in the 2016 election. This is pandering to the base but that is stating the obvious. I think this same tactic will be used by Abbot and Costello ie Wagner and Mango in the Fall but will not resonate. Also, there will be a lot of mudslinging like Abbot and Costello (Wagner and Mango) are doing in the Spring in the Fall but I don’t see this working either this November. Of course, Wolf will have to answer this mudslinging or wind up like the Senator from Wisconsin (Feingold) who would not sling mud and lost. Still, I see the candidates for Gov for the R’s so weak this cycle and it gets worse as time goes on. They just aren’t clicking with the public. Southeastern PA has a big illegal immigration problem? Who knew…. Hey Dan, are you going to go after Melania and her chain migration parents? This is the same sad stale message right wing Republicans have been running for too long now. Start out with scare tactic of showing Nancy Pelosi!!!!!! Be afraid…. she’s coming back, and then attack immigrants. Cut more taxes on the wealthy, build a wall, Pelosi’s coming…. Meanwhile, stock market is falling, federal government’s debt is grown, we’re still flushing money down the crapper with troops in the middle east. Meanwhile, Trump is in bed with Russians. Yeah, we need more right wing Republicans in Congress. PUH-LEESE. Great summary. Can’t wait for Bob Mueller to frog march this administration out of the white house. Yeah. One scandal after the other. We never did get to see Melania’s immigration papers or Trump’s tax returns. Russia Russia Russia. Team Trump: MAGA = Many Are Getting Indicted. Wonder if his supporters have checked their falling investments. Especially the boomers nearing retirement. And the many Trump hillbilly supporters who are state workers and watching it all fall apart in their deferred comp accounts. I think this guy will slide to an easy victory in May and November. He has fundraising, he runs positive messages, he can run on experience and yet at the same time he is really a political outsider and a business man. Great candidate and good job to his political team. He’s no outsider. He was in the Corbett administration. True but the primary is the real race here. The D’s could win 70 seat and this seat would still go the GOP easily. So, whoever is deemed to be more Trump probably wins. “The new district voted for Trump by over 35 points in the 2016 election.” = A Republican vote sink created by the judicialmander. Great ad. This guy has run a positive issue based campaign which is refreshing. So sick of mudslinging, negative campaigning! It didn’t work for Hillary when her strategy was: attack Trump, offer nothing. Appreciate that every ad this guy puts out is positive and issue-based. Does it matter that he’s a hypocrite? Because his company has a history of hiring illegals and using it’s PAC to donate to liberal candidates. (Check out his Wikipedia page. You can even see how his team has been working vigorously to try and erase certain parts of that page). Precisely what one would expect from a perpetual candidate who has spent his career buying influence within the GOP and Washington. Who looks at wikipedia? You seem to be the only one worrying about it, highly doubt his camp gives two cares in the world about a wikipedia page. What’s your wikipedia page say? “Sits behind computer and pretends to be politically involved for fun?”. I’m sick of people who have absolutely no idea what they’re talking about sit on their 10 year old desktop in their basement attacking political candidates..(cough cough ANY Mango follow). You sound like one of them. Oh and if you had anything going on between the ears, you’d realize how difficult it was to perform a background check back in the day without the technology we have today. Now you can run a name through a database. Didn’t have that before and illegal paperwork was rampant..but I’m sure you didn’t know that because a bum like you could never run a business. “Who looks at Wikipedia?” Ummm… people researching candidates? No, because the average Trump supporter doesn’t have the capability to make those distinctions. Meuser openly stated his company, which has hired thousands, was presented false immigration documents by 3 people like 15 years ago well before electronic systems were in place to detect such things- and the moment this became known, the people were immediately fired and reported. It’s a total misrepresentation of the facts to try to paint the guy as someone who intentionally hired illegals. Excuse me, Hillary won the popular vote, and Trump “won” in 3 rust belt states by less than 80,000 votes due to Trump/Kusher/Mercer/Brad Parscale/Alexander Nix/Vladamir Putin/Cambria Analytica, Facebook Fraud and Russia Meddling. How do you square the fact he won by 1% in 3 critical states, which meant a recount could (conveniently) not occur? You Trumpsters are brainwashed by Fox News. Trump is toast. Another day. Another piece of bigoted Republican trash. PA-05 means you’re from Delco which also means your opinion is trash. Oh my, how original. Try to come up with an original comment. Bye d*psh*t. Talk to you when Bob Casey wins re-election. Thanks for proving why we hate Republicans in these parts. You will all get the boot in November. No GOPers will be left in the Philly burbs. Ya’ll are bigoted pieces of trash. My opinion isn’t trash but thanks for letting us all know how ignorant you are. He just wants the reaction. I actually had a Trumper threaten me on another site recently. I just laugh at them now. The important thing is that everyone come out to vote and don’t buy into the Russian/Trumper these online. Still stalking me online? My name is Ken Davis. Remember. Oh and you won’t find me on social media. That was a nice try though. How many undocumented immigrants are living at your house? None? Then you’re a bigot too!